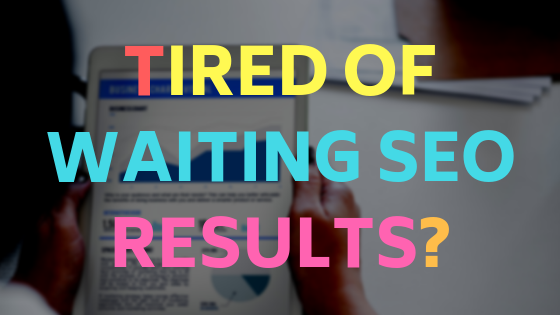 Tired of waiting for SEO results? 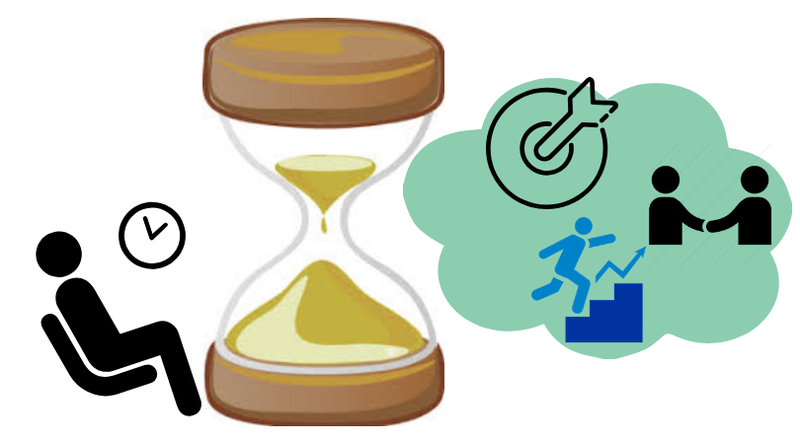 Still waiting for the time to see results of your website? Have done optimizing content by using the right keywords related to your product niche. However, you still missed few tactics that your blog needs in order to rank. Below are the guidelines which can help people to easily find you in Google. Your users have different ways in finding you in search engine that Google does. Users are using keywords to see results which might be in your page. Good quality SEO content and specific description for your products can help people and Google track your website in search engines. Make your page updated all the time. You use different keywords for every article, but you must keep on mind that your keywords used in content must be put in meta data. Your reader must see to it that once they click on the title of your blog, they will see the related information they are looking for when they read your content. When user found your post in Google and click the link, you already build trust on your visitor. Perhaps they found your post beneficial and can get information they are needed. Do not break that trust from people. Prove them that your content is worthy to visit. Give them the information they need and make them stay longer to your site. Make your content informative and engaging. Learn what your readers are looking for and what things they are interested in. You should know first what your niche is, so you can prepare your content for your target traffic. That way your ranking in Google is possible.